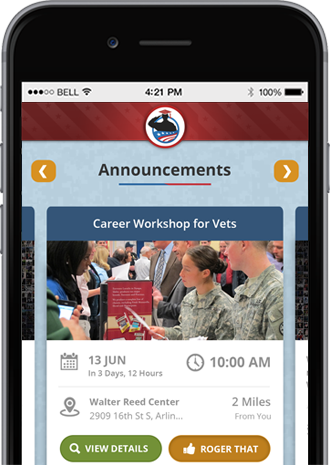 Why Choose ScholarVets - Student Veterans of America - College Recon - Choosing College - Rally Point - The ScholarVets app for Apple and Google are coming soon! 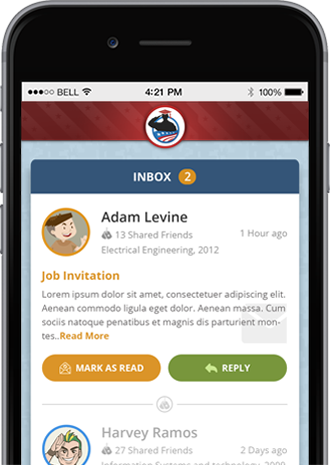 - ScholarVets partners with RallyPoint to support networking for Veterans. - ScholarVets will have a booth at the CCME conference at the end of March! Find us! 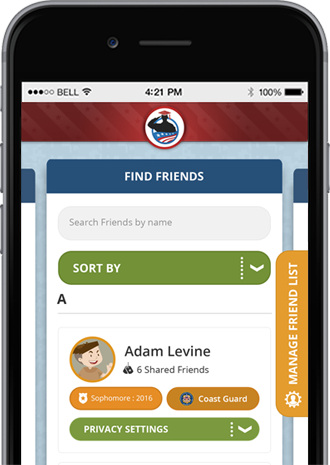 ScholarVets is a mobile app for veteran college students, alumni, faculty, and staff. 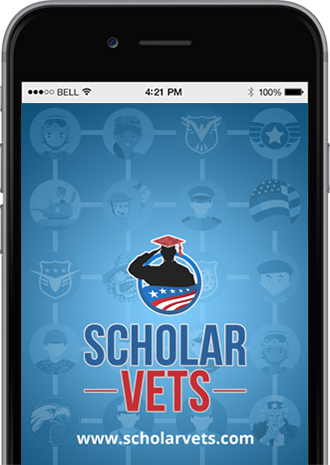 You can access ScholarVets from the blue bar above on this website or by downloading the ScholarVets app for the Google Play marketplace. Register or sign in today! It’s 100% FREE! 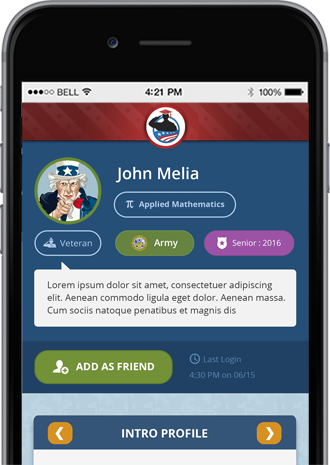 CollegeRecon.com is a website and web app that can help a veteran or Military service member choose the best college for their education benefits. There are many listings and some schools which have paid them to be listed and promoted. It looks as though American Legion white labeled their technology (the main part of their app) and wrapped it with the American Legion website branding, we wonder how well this has done. The company is run by Garrett Fitzgerald. Their website and app are very powerful and they have thousands of listings. If you are choosing a college, check out CollegeRecon. Lots of great resource articles and lists too. Thank You for Visiting ScholarVets!